BLOG / Infographics / 1 Billion Users: What’s next for Chrome? Few weeks ago Google Chrome officially put out their 50th release. To celebrate this event, they’ve published an awesome infographic on their blog that shows their major milestones. According to Google, Chrome is used by 1 billion mobile users monthly. Couple that with PC and tablet users and it makes up 47% of global traffic, more than any other browser. This fact proves that Chrome has become a default tool for many users, and it sparks the question: what next? 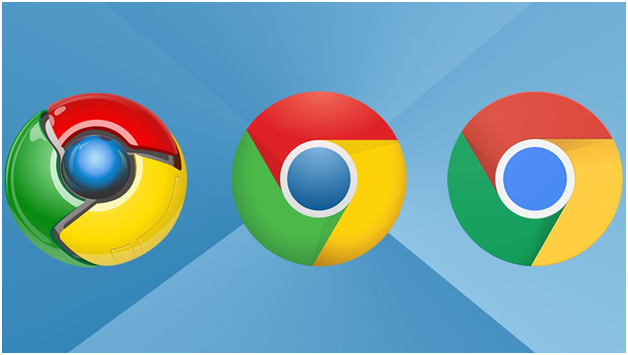 When it launched, Chrome’s distinct advantages were speed, simplicity and minimalism. It popularized the idea of limiting clutter and introduced features like syncing settings across devices. Today these benefits are less clear as competing browsers have adopted them. Along the way, Chrome has also acquired a reputation of gobbling up resources – there are extensions made for solving this problem. There are speculations that by the year 2020, the Chrome browser will be folded into Android for desktop. In the meantime, Google hopes to reassure users that Chrome will not be killed off, yet. Optimizing your marketing for mobile ensures that your content reaches users, always. get in touch today and learn how.